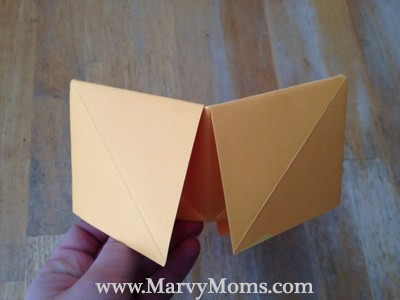 Remember those folded paper fortune tellers you used to play with as a child? Guess what? They’re still awesome! 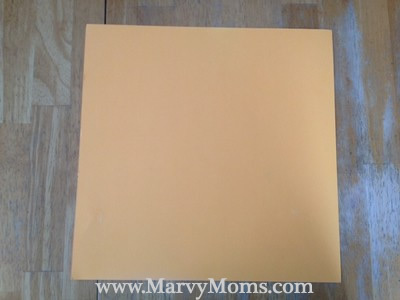 My son and I were coloring the other day when I found these awesome squares of paper and remembered how much fun it was to make these when I was little. 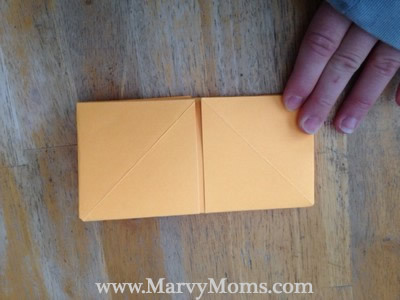 Fold one corner up to meet the opposite corner, unfold. 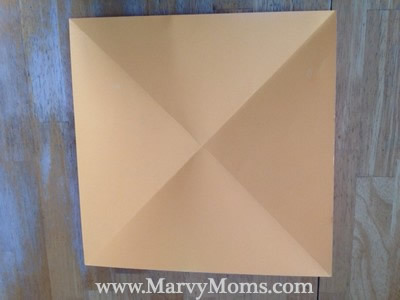 Repeat with the other corner, unfold. 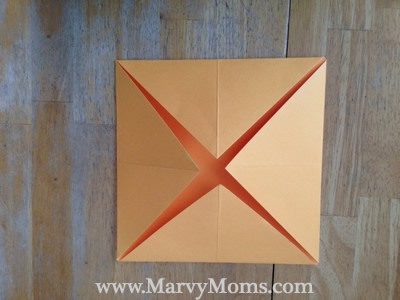 You should have a square with two diagonal folds crossing in the middle. 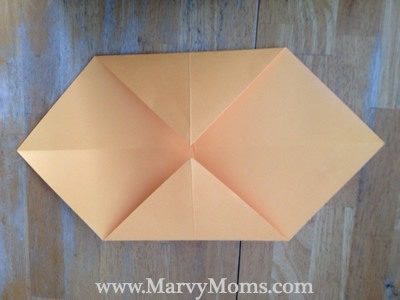 Fold one corner in to the central point, then the opposite corner. Repeat with the remaining corners. You should now have a square. 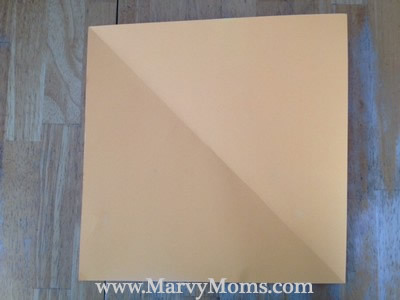 Flip the square over, and again fold each corner in to the central point. 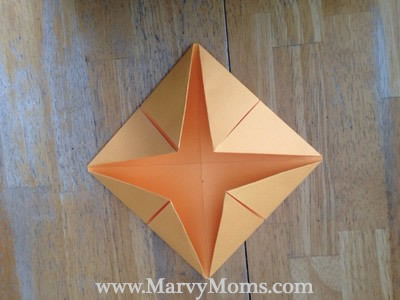 Fold the square in half one way, then unfold. Fold in half the other way, unfold. Pull the pointed ends together, and tuck your fingers under the flaps. 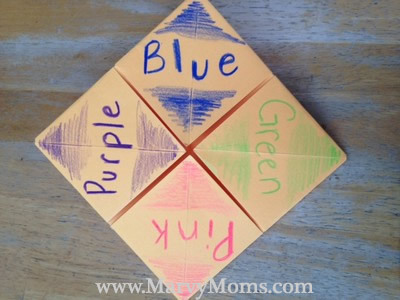 Using your marker/crayons/colored pencils, write a color on each of the four outside finger flaps. Open the fortune teller all the way. You will have eight small triangles on which to write your fortunes. 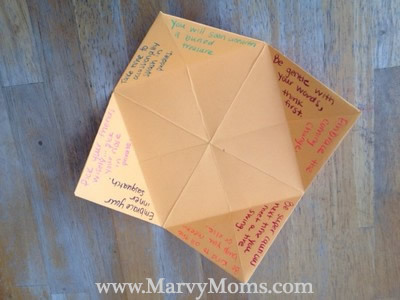 Kids can help with the fortunes, or you can use pure parent-generated for surprise when you’re doing the telling. Service to many leads to greatness. Be kind to all the spiders (or bugs or worms or whatever) you meet… or else. You will soon unearth a buried treasure. A new friend is in your future. Pick your friends wisely…. Pick your nose in private. Take time to splash in puddles. Now it’s time to tell some fortunes! 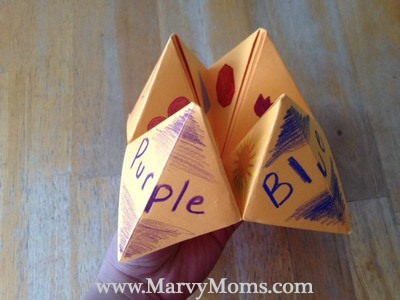 Put the fortune teller over your hands. Have the person pick a color from the outside. Spell it out, opening and closing the points with each letter as you spell. Repeat the same process with the pictures or numbers on the inside. The person will pick from the inner pictures three times, the third time being the flap that is their fortune. 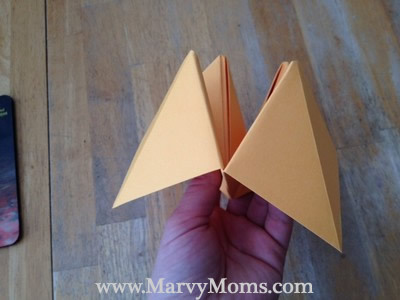 I love these because they’re easy to make, small and portable. I have two in my purse at this writing. You can pull them out in a waiting room with kids and keep them entertained without having to be plugged in. They’re great for practicing colors, spelling and numbers. I’ve also been known to pull them out in grown-up environments because people love trips down memory lane and its a great way to get people giggling. Enjoy! 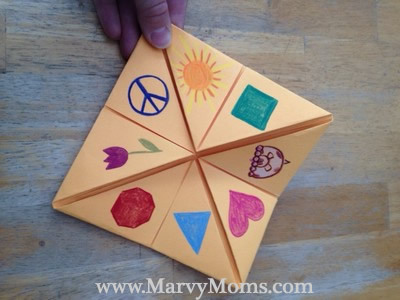 Please share any creative fortunes you or your kiddos come up with!